The big picture: Online distribution platforms have largely eliminated the need for physical store locations that sell video games. Consumers wishing to buy and sell used games have made use of GameStop helping keep the company afloat. 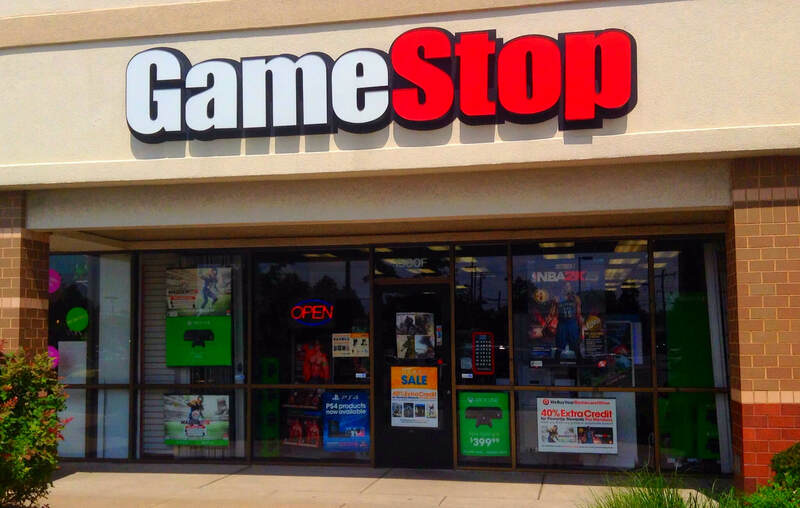 Discussions of a potential acquisition are ongoing and could see GameStop changing hands. One of the few tech-related brick-and-mortar stores remaining is now discussing potential offers to buy the company. GameStop's niche in buying and selling video games and consoles has worked to keep it afloat even in the age of digital distribution. Private equity firms have been meeting with GameStop to hash out the details of what an acquisition could look like. Interest from new investors of the Grapevine, Texas-based company have caused stock prices to rise. GameStop's shares were up by 11 percent hitting a high of $15.50 for the day on Monday following the news. It can be frustrating to walk into a GameStop store with arms full of games and old consoles only to be offered a ridiculously low amount for everything you have. That is, assuming the store will even make an offer on everything you brought in. Nonetheless, this practice has been precisely what keeps the doors open. The rise of digital distribution has made it unnecessary to go to retail stores to buy games for PC and consoles alike. It can be more of an inconvenience to make a quick detour to a GameStop to pickup a game or two than it is to just buy a game through an online marketplace. There is no resale value for games purchased digitally, which is what has kept GameStop afloat with the help of used games. An acquisition of GameStop would not mean that it is shutting down, rather that new ownership could look at different ways of doing business. How GameStop will continue to try and remain relevant over the coming years could be a great challenge.